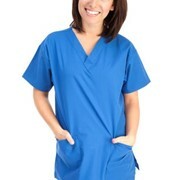 Australian Surgical Clothing's Long Sleeve Scrub feature long sleeves represent the best quality and value in Australia. We are so confident with our product that unlike our competitors we can guarantee our scrubs for 12 months. We tested this by washing and wearing the same scrubs over 700 times. 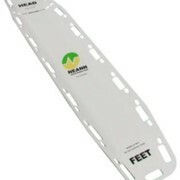 Perfect for all medical and health based professionals. 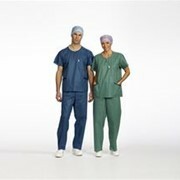 Australian Surgical Clothing have been providing quality medical and surgical scrubs since 1995. 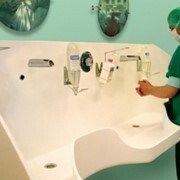 We provide locally made quality surgical crubs that actually fit. 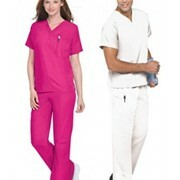 Our scrubs come in over 25 different colours which can be embroidered. 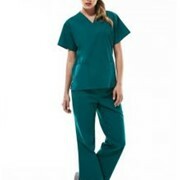 Our v-necked unisexed scrubs come in a choice of a single chest pocket or two functional front hip pockets. Scrub pants are straight leg with full elastised waist. 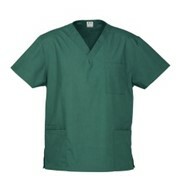 We can also manufacture surgical scrubs to your specifications. 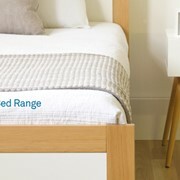 That is, you choose colour and trim to your own style. 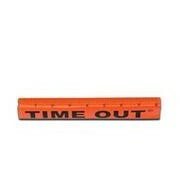 Nationally we have earned a reputation to keep our scrubs simple and functional yet always with the end user in mind.